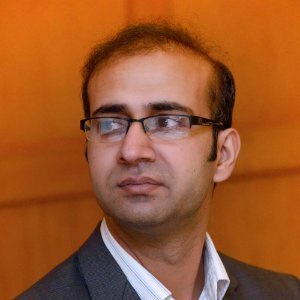 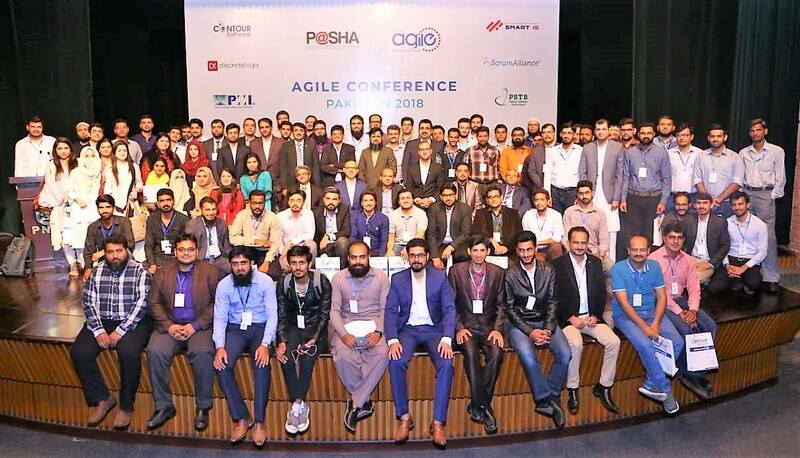 Our mission is to make a platform where people from different industries can share and guide other people about the use of Agile project management techniques and best practices. 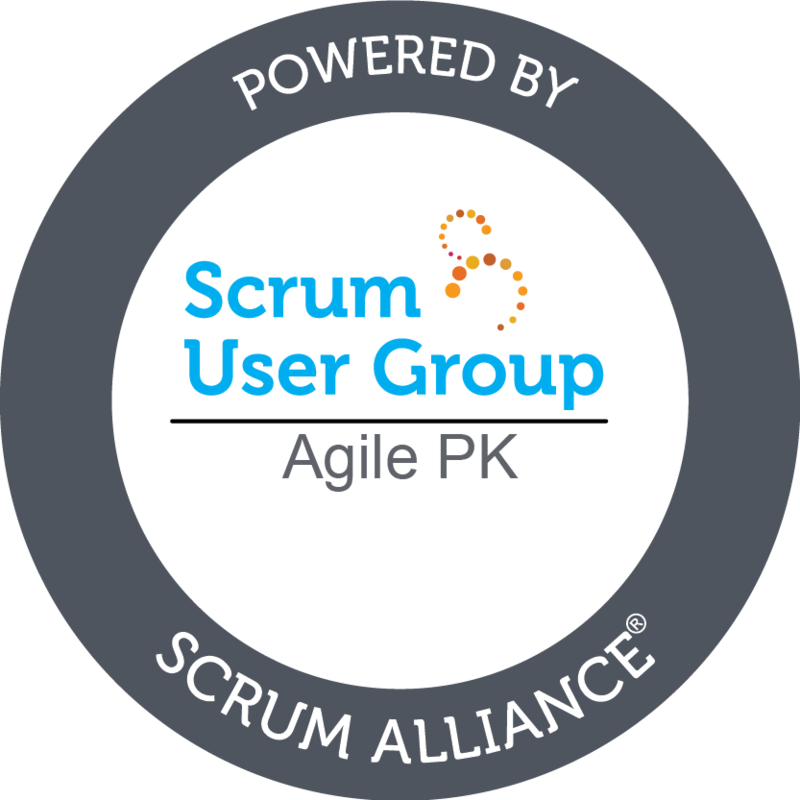 It will also serve as a research body on new ideas, techniques, practices and methods for Agile project management. 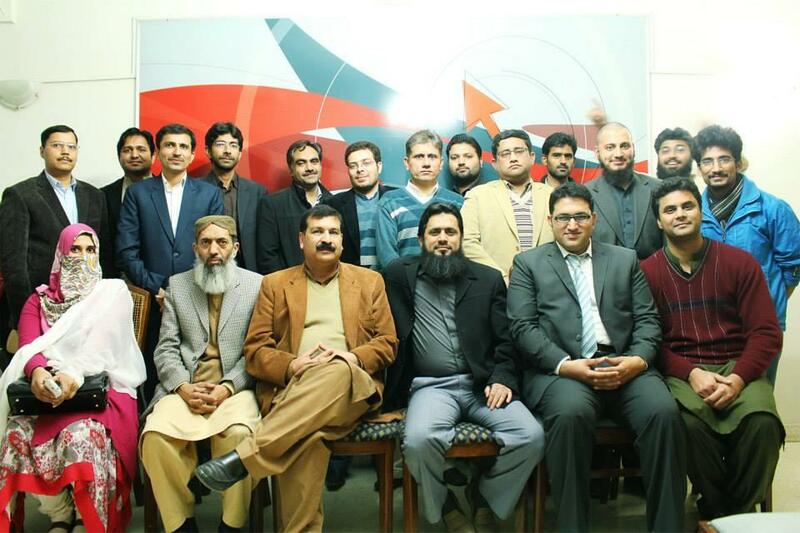 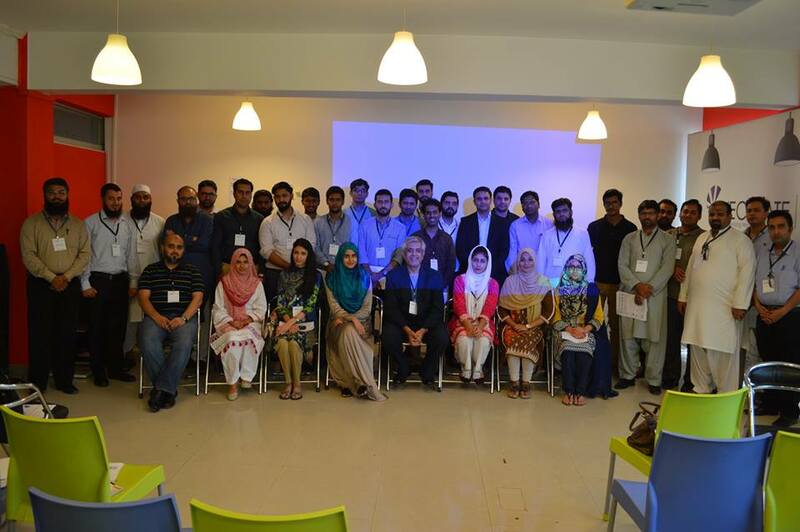 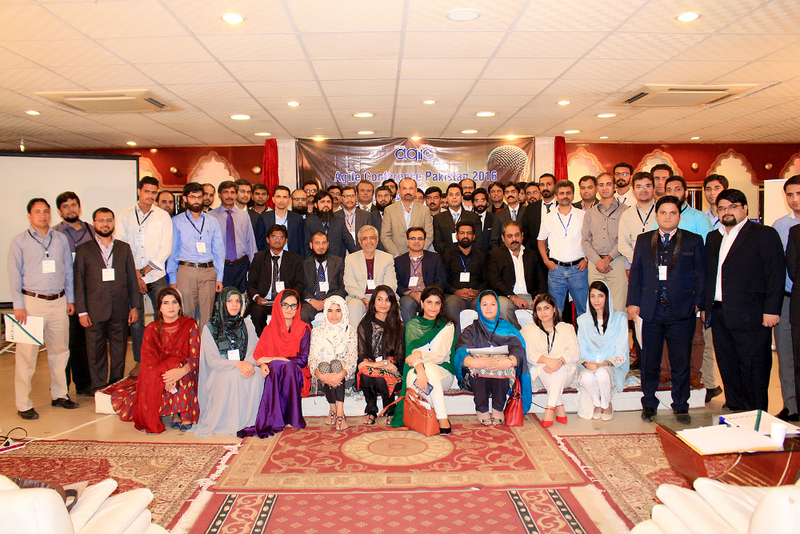 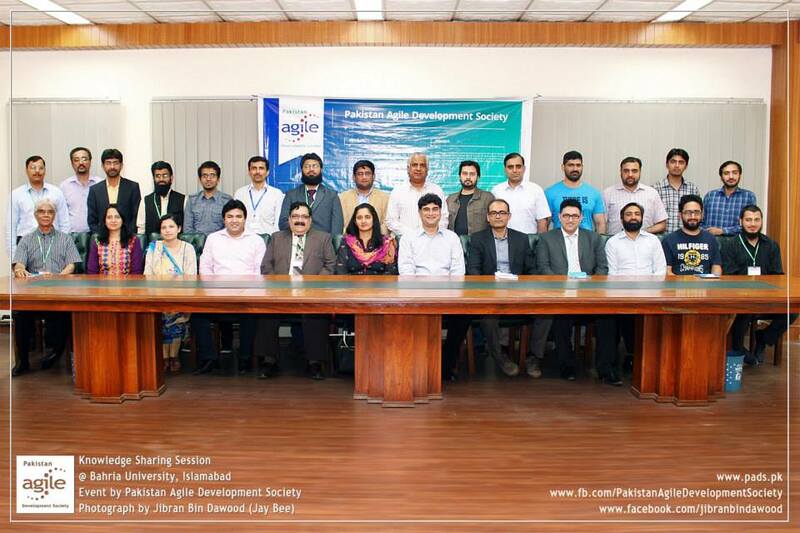 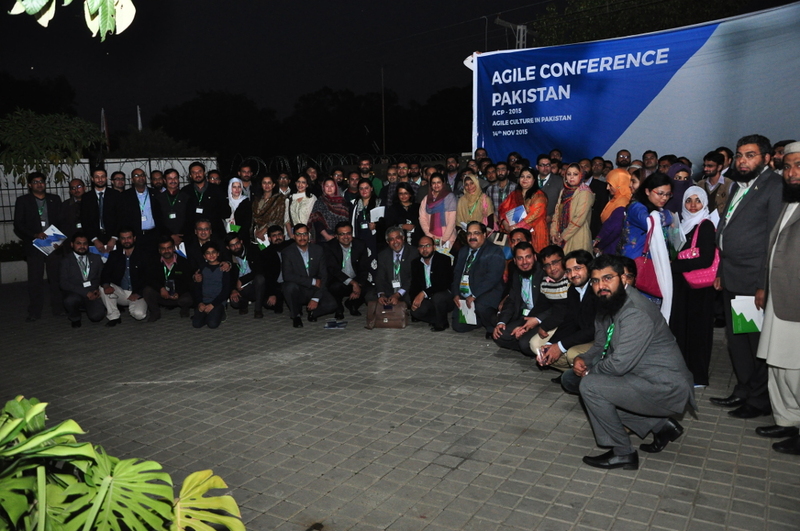 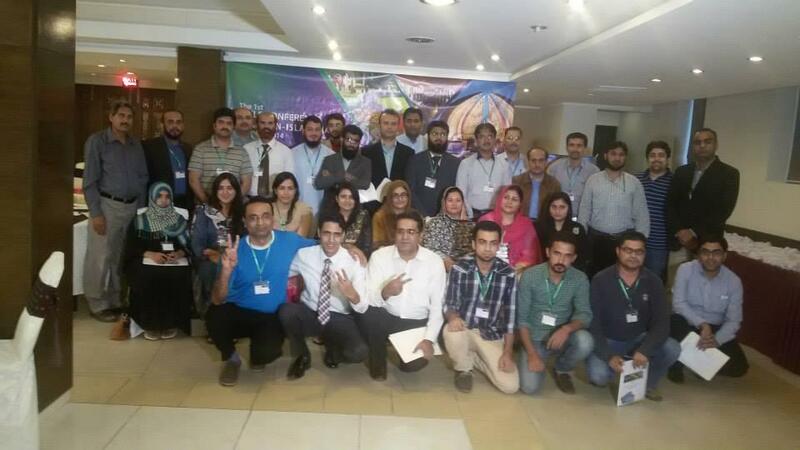 #AgilePk is a self organizing body working for the promotion of using Agile project development methods. 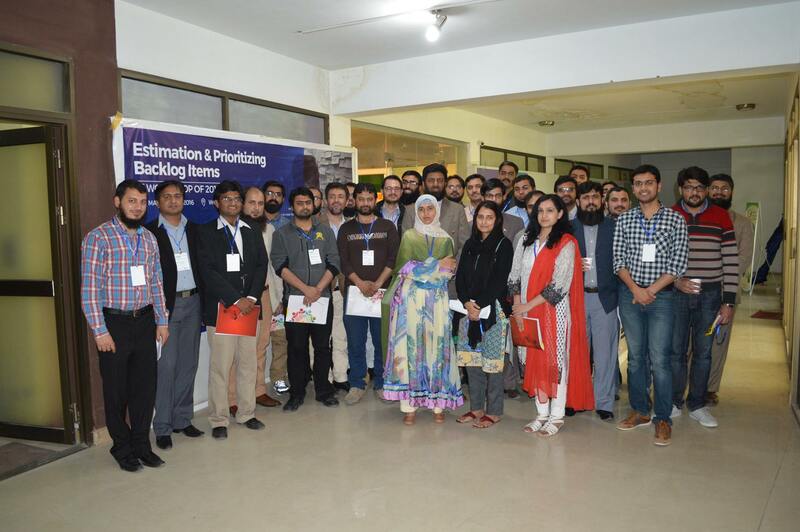 We believe that our contribution in "any form" can bring the improvement in any business, project or task. 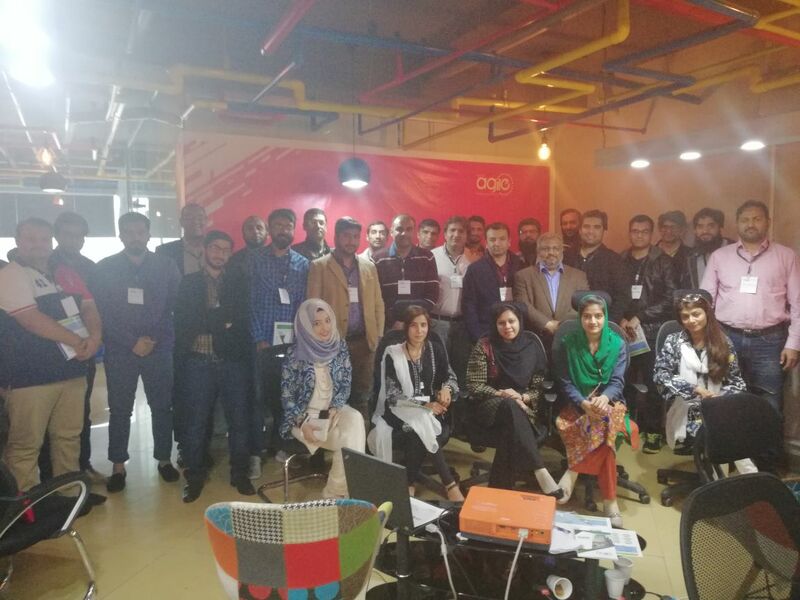 We are looking for volunteers (members) who can take active part in developing, promoting and educating the people from different industries with the goal to continuously improve the successful project delivery rate. 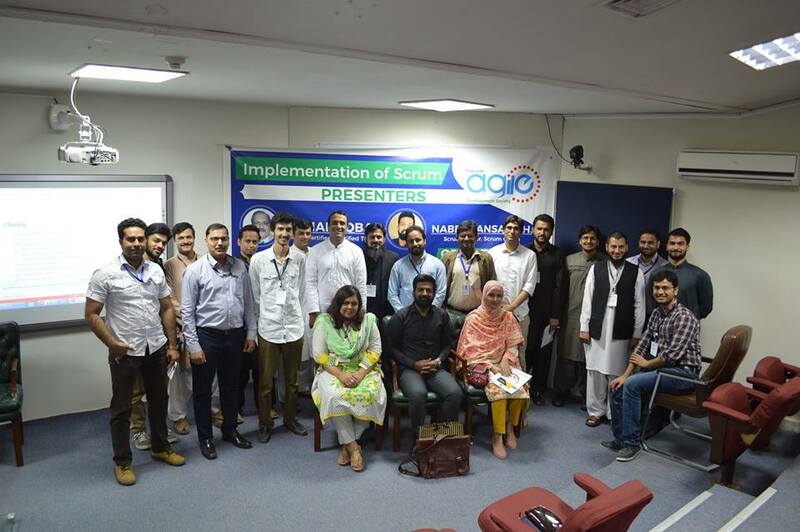 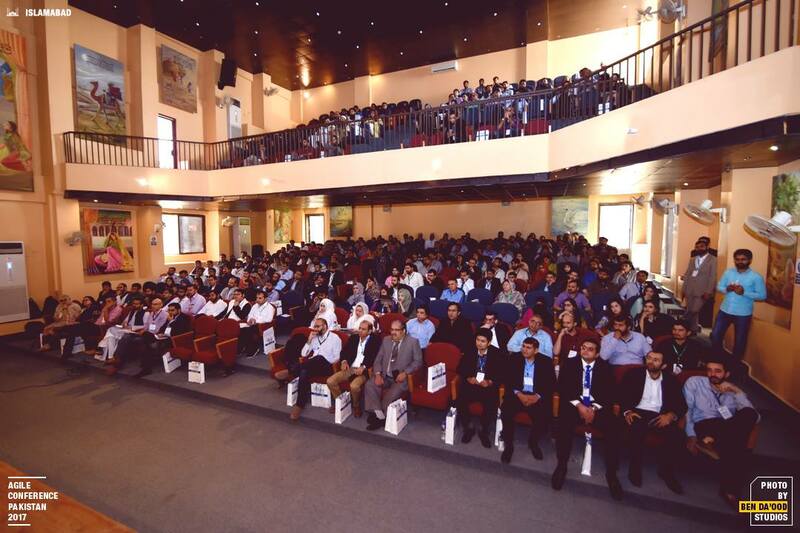 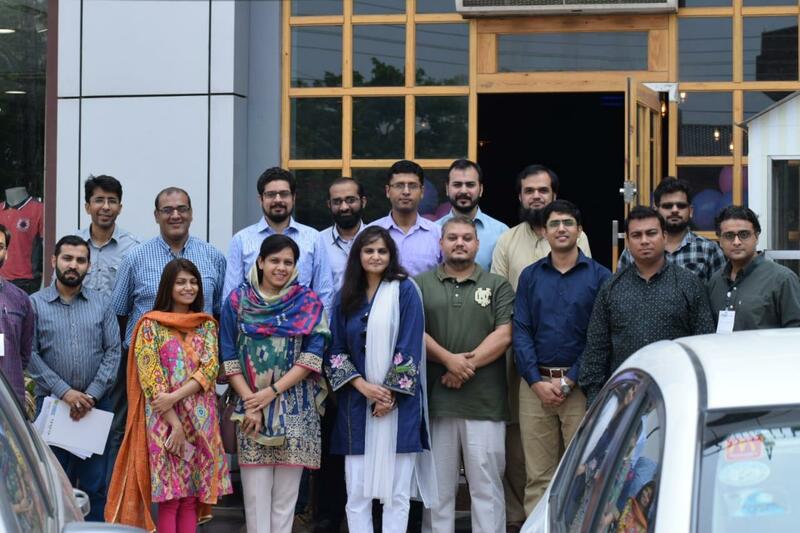 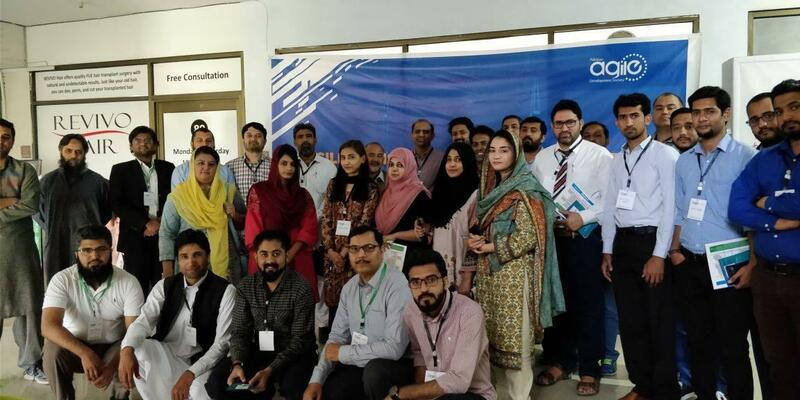 Copyright © 2014 - 2019, ?fbclid=IwAR3Vsfao2__xYE_nORCL_ NvN4WZemrE64hz158Pe7935QzhEMh_7ij_Gyk - Pakistan Agile Development Society.